Hi, I'm Robin Feicht. I'm married to my High School Sweetheart. Joe and I have 6 grown sons, 5 lovely Daughter-In-Laws and 14 beautiful grandchildren. 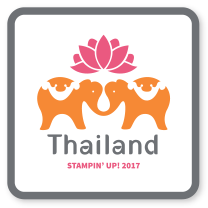 I started my adventure as a Stampin' Up! Demonstrator in 2005 because I wanted the discount and something new to do. My youngest sons were in High School at the time. Little did I know what an adventure that it would be. My Creative Style is Clean and Fresh, Eclectic and fun! Plus, I love quirky! My Big Shot is my steady companion in my craft room and I find myself reaching more and more frequently for my watercolor tools. Cards that move make me smile and I believe that all gift packaging should be beautiful. 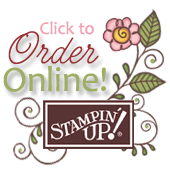 When I started as a Stampin' Up! Demonstrator in 2005, I never would have imagined earning 5 amazing all expense paid vacations for Joe and I.
I've met a lot of fabulous friends along the way.